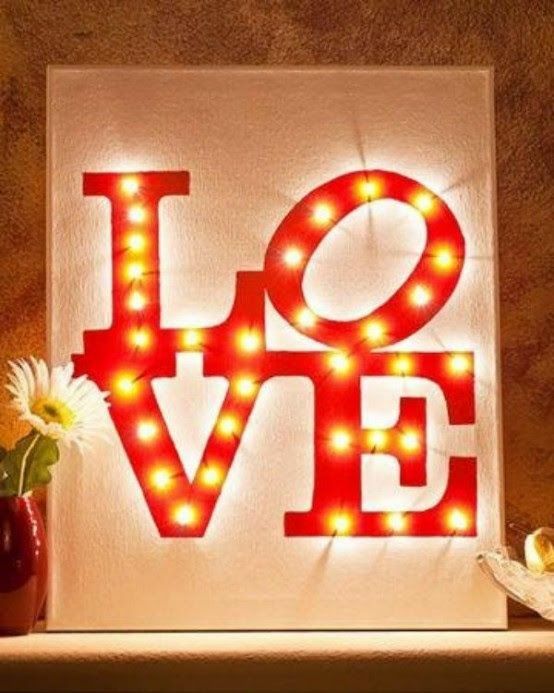 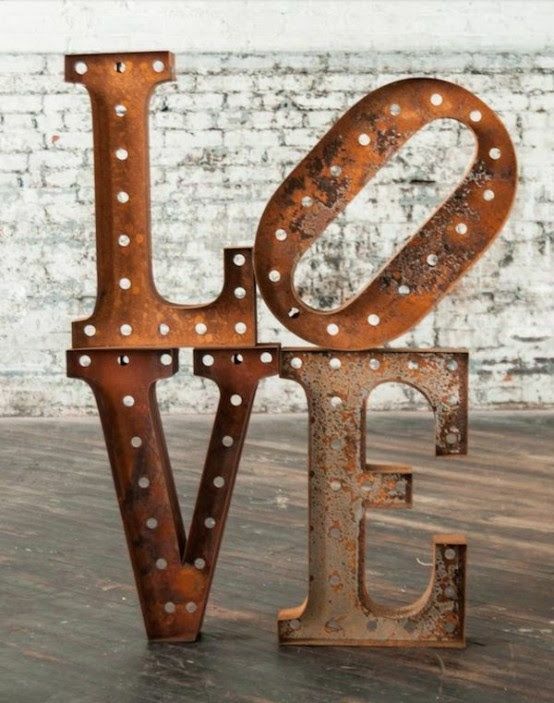 Of course, the word LOVE is probably the most popular idea for making a marquee, and you can make it in some curious shape or form or choose another language writing AMOUR or AMOR. 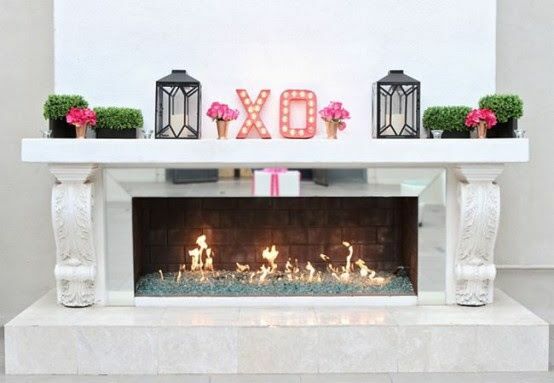 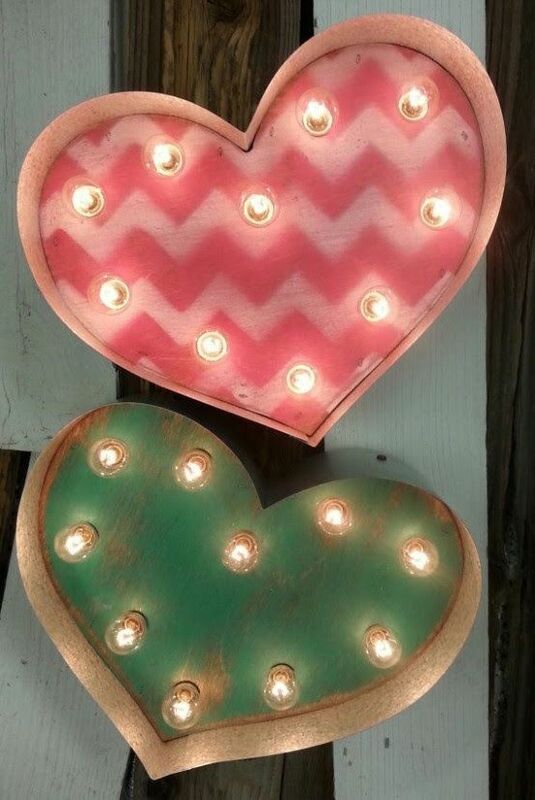 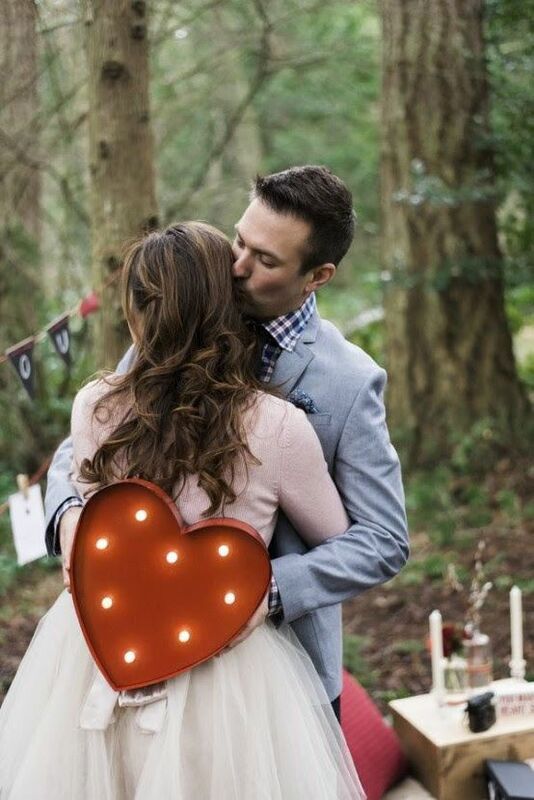 Hearts and XOXO letters are also among the most popular ideas, they can be of any shape, color or size. 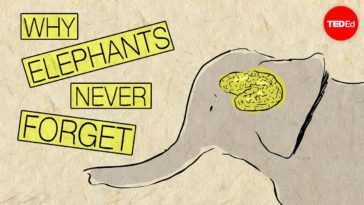 Scroll down to find out other ideas!